Next week, GLAS Animation Festival returns to Berkeley, California for it fourth edition, and Cartoon Brew is giving away two full passes to the four-day event (value of each pass: $250). An illustration workshop with Jisoo Kim, a South Korean artist whose personal films have played at Ottawa, Annecy, and Krok animation festivals, and who since graduating, has worked at Disney, Dreamworks, Frederator, and Warner Bros. on projects such as Skull Girls, She Ra, and Harley Quinn. 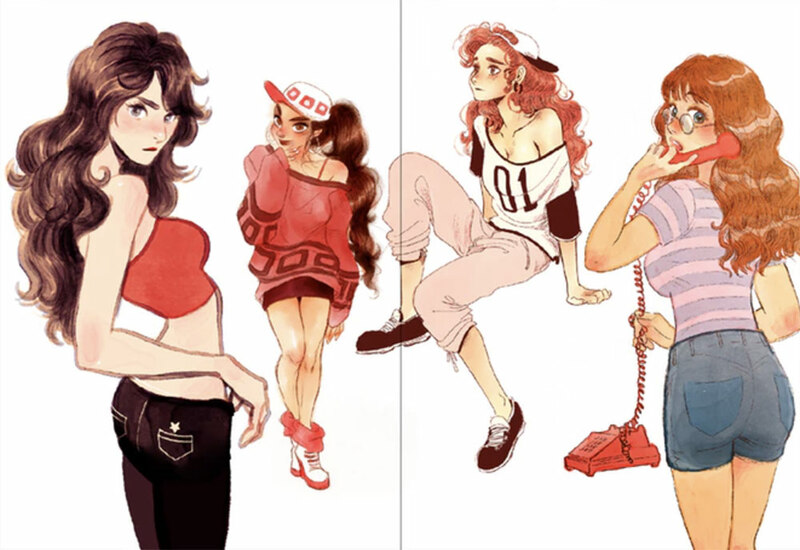 Jisoo Kim will give an illustration workshop at GLAS this year. A panel called “How to Pitch Your Film (to people who can actually get it made),” in which a range of executives, talent managers, and producers speak in-depth on the ins and outs of pitching projects from tv series to short films. A talk called “Distribution 101” with Luce Grosjean, head of France’s Miyu Distribution, that discusses how to send films to festivals, release them online, and sell them. Highlighting independent artists from around the world, GLASS 2019 will feature several retrospectives and in-depth conversations with leading talents. As part of a partnership with UC Berkeley Art Museum and Pacific Film Archive (BAMPFA), the festival will present retrospectives of Chicago-based filmmaker Jim Trainor and Australian filmmaker Dennis Tupicoff, both of whom will be in attendance for Q&As following their films. Other retrospectives will celebrate the works of French-Canadian animator Michele Cournoyer, Japanese animator Koji Yamamura, and late Ghibli master Isao Takahata, who passed away last year. 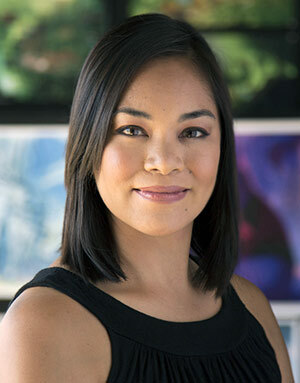 Josie Trinidad, head of story on “Ralph Breaks the Internet,” will speak about her career path at Disney. A series of talks and conversations with artists will give insights on their career paths and individual creative processes. Participants include Ralph Breaks the Internet head of story Josie Trinidad, Superjail! co-creator Christy Karacas, Summer Camp Island creator Julia Pott, This Magnificent Cake! co-director Marc James Roels, and digital artist Kim Laughton. Specialty screenings: two-part program on British Animation in the 1980s and ’90s curated by Irene Kotlarz; a shorts program from the Miami-based non-profit filmmaking collective Borscht Corp; and feature film screenings, including Mamoru Hosoda’s Mirai and Denis Do’s Funan, which won the top feature prize at last year’s Annecy animation festival. One of the passes will be given away on Cartoon Brew’s Twitter and the other on our Instagram. To enter, simply follow and comment on the GLAS post on either of those accounts. To double your chances, follow and comment on both accounts. Event horizon: Duke StartupConnect, Power America, Cleantech & more in Feb.